The Daily Grill – 1563 | The Daily Grill !!! Michael foley, designing the trophy for the Indian grand Prix. Michael Foley – designer of the trophy for Airtel Indian Grand Prix. 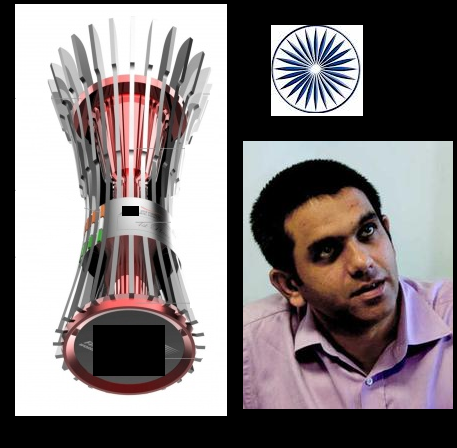 The Formula 1 Indian Grand Prix trophy, designed by Bangalore-based Michael Foley, is inspired from the Ashok Chakra.